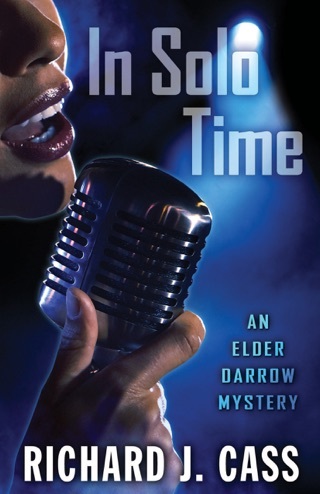 When Dan Burton beats up Antoine Bousquet, the clothing designer suspect in the murder of two Chinese seamstresses, he jeopardizes his job as a homicide detective and his life. Bousquet is released without bail because of Burton’s mistake. When Bousquet turns up dead, beaten and tortured, Burton becomes the prime suspect. 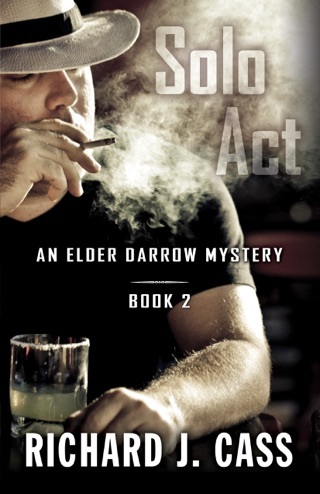 The department’s Internal Affairs inspectors, Bousquet’s live-in lover, several Russian gangsters, and the kingpin of the Boston underworld are all looking for Burton. 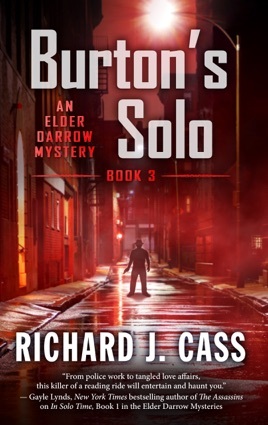 Elder Darrow, Burton’s best friend and proprietor of the Esposito bar, has his own problems. After losing a lover, he’s started dating again, but the woman he’s attracted to is, unbeknownst to him, a high-level burglar. The Russian who are looking for Burton try to send an emissary to Elder through her, but the Russian messenger ends up dead and Darrow is held responsible. Elder hides Burton in the old family place in New Hampshire, but when he returns to bring Burton back to Boston, finds evidence of torture and bloodshed. Though he believes Burton may have killed Bousquet, he helps him save his position on the Boston Police Department and rescues him from death by a woman related to the two murdered seamstresses. In the process, they expose an evil scheme by which illegal immigrants were effectively enslaved to work in Antoine Bousquet’s sweat shops and they prove Burton’s innocence.